Hi, my name is Vladislav, and I am a member of the Tarantool development team. 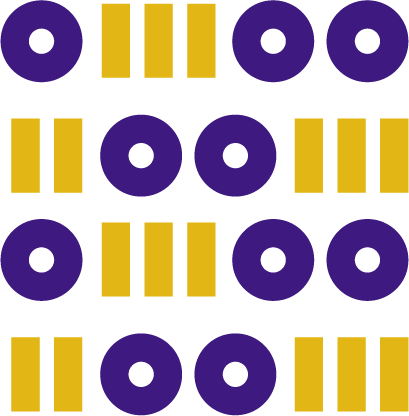 Tarantool is a DBMS and an application server all in one. Today I am going to tell the story of how we implemented horizontal scaling in Tarantool by means of the VShard module. There are two types of scaling: horizontal and vertical. And there are two types of horizontal scaling: replication and sharding. Replication ensures computational scaling whereas sharding is used for data scaling. Sharding is also subdivided into two types: range-based sharding and hash-based sharding. Range-based sharding implies that some shard key is computed for each cluster record. The shard keys are projected onto a straight line that is separated into ranges and allocated to different physical nodes. Hash-based sharding is less complicated: a hash function is calculated for each record in a cluster; records with the same hash function are allocated to the same physical node. I will focus on horizontal scaling using hash-based sharding. As announced in the previous post, on March 3 (the first Sunday of March) Mail.ru Group’s Moscow office will be hosting the third international Lua conference, Lua in Moscow 2019. See schedule details under the cut. 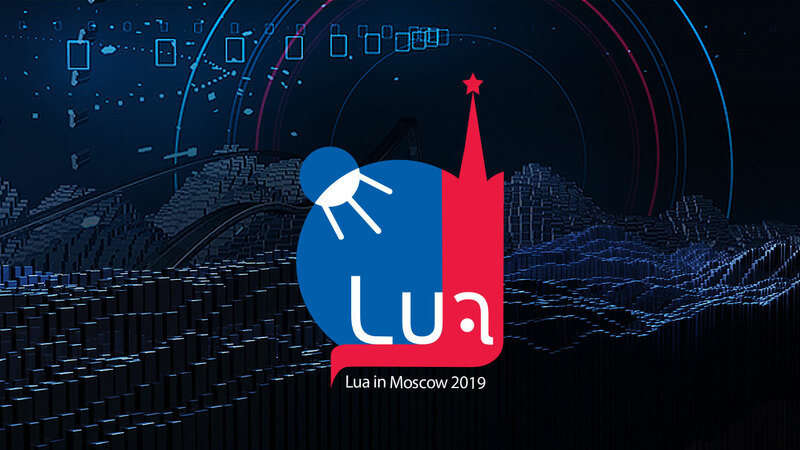 On the first Sunday of March, Mail.ru Group’s Moscow office will be hosting the third international Lua conference, Lua in Moscow 2019. The program features talks by Roberto Ierusalimschy and the leading experts in Lua and LuaJIT from Russia and other countries. Lua is a unique programming language used not only in computer games, but also as an embedded language in such web-programming products as Redis, nginx, Tarantool, OpenResty. 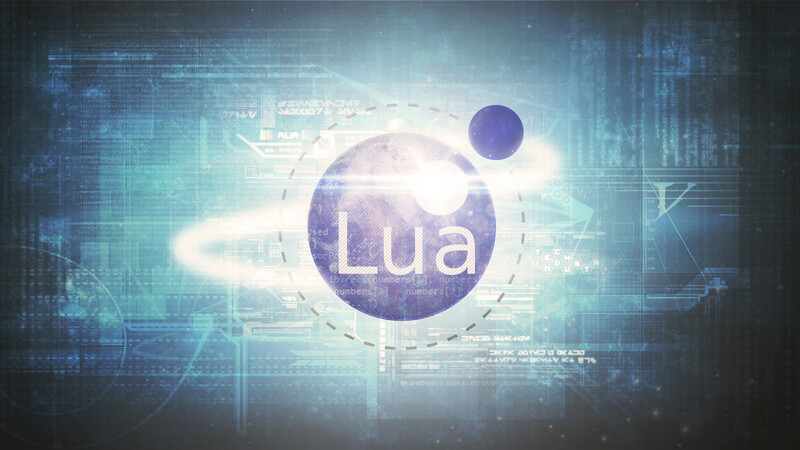 Lua is also used for big data analysis and scientific calculations. You can find Lua in many routers, printers and other devices. You are welcome to join, even if you haven’t been writing in Lua so far. We bet the conference will give you unexpected insights!